Aviation Updates Philippines - National flag carrier, Philippine Airlines, gets the go signal to fly over Russian Airspace for its direct Manila-London flights a week after Malaysia Airlines Flight 17 crashed in Ukraine. The approval to fly over Russia will cut travel time by two hours. 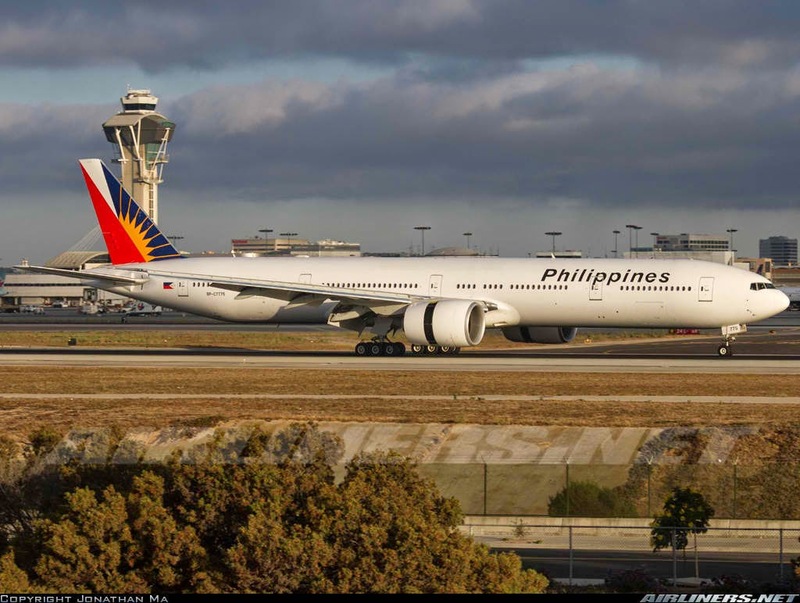 "The route, which does not overfly any conflict zone, is the quickest option between Manila and London allowing PAL to save on fuel consumption while offering a much better product to its passengers," a Philippine Airlines official said in the statement. Siberia, where the airline flies over, makes up nearly all of Northern Asia and while it covers 77 percent of Russia's territory, the preferred airspace is nowhere near conflict and no-fly zones. According to Philippine Airlines, the only Philippine carrier to fly to London, that the new flight plan will allow a flight from Manila to reach London in about 13 hours and 30 minutes from 15 hours and 30 minutes. "Earlier, PAL allayed passengers' fears following the tragic crash over Ukraine that it continues to strictly follow regulations on flight paths and complies with all safety advisories covering allowed flight routes, areas of restriction or conflict areas," Philippine Airlines said. Recently, Philippine Airlines said that they had reassured its passengers that it does not fly over Ukrainian airspace after Malaysia Airlines Flight 17, a Boeing 777, crashed in eastern Ukraine, killing all 298 passengers, including three Filipinos. Ramon S. Ang, Philippine Airlines Chief Operating Officer and President, clarified that it's Manila to London flights don't fly over eastern Ukraine, where Malaysia Airlines Flight MH17 was brought down with a surface-to-air missile on Thursday afternoon, it is believed by pro-Russia Ukrainian rebels. "We comply with all safety advisories covering allowed flight routes, areas of restriction or conflict areas, and all other related matters governing flight paths," a Philippine Airlines official said in a statement. The airline said that it strictly follows regulations on flight paths. However, the old flight route does not go anywhere near Ukraine or its territory. The flight route covers Southeast Asia, the Indian continent, Turkey, Middle East and Europe and it is nowhere near the no-fly zone areas due to the conflict.